Did you know that the images and messages you expose yourself to on Social Media can have a HUGE effect on your psychological wellbeing? Just a few minutes of scrolling through your feed can either make you smile or frown. We'd like to suggest a few of our favourites to help you inspire your social media feed with more of the good stuff. 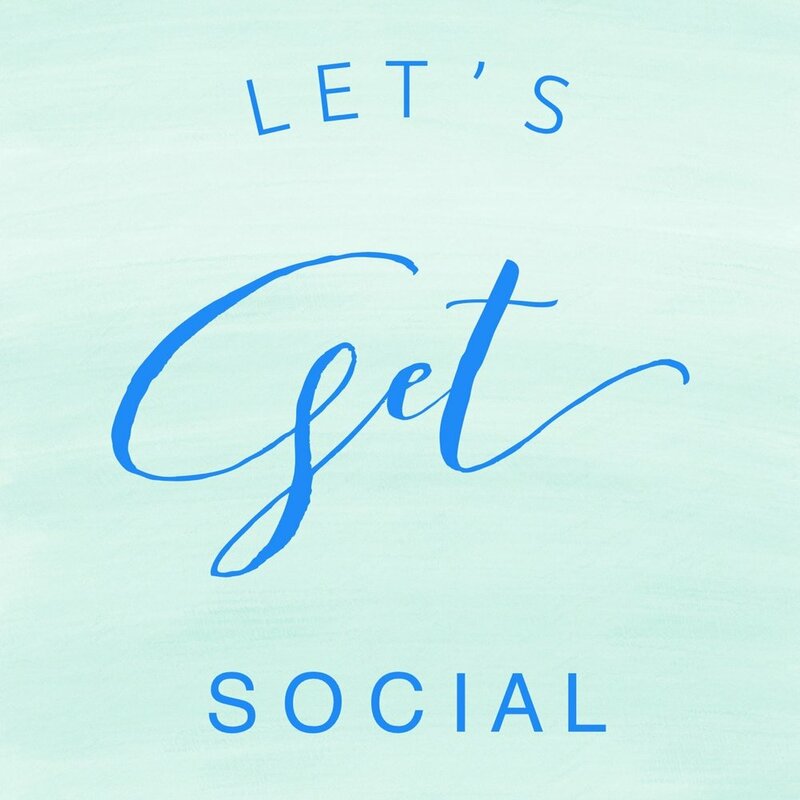 You can connect with our Mind Body Well socials via the links below, and follow THIS LINK to see a list of some of our favourites. The Relaxation, Meditation and Yoga practices on this CD can assist you to reduce stress, enhance calm, and develop skills of mindful self-awareness. The embodied nature of these practices offers a focus for body, mind and breath, providing deeper relaxation and meditation. Written, spoken and produced by Janet Lowndes, Psychologist and Yoga Teacher. Each practice is between 10-15 minutes long.